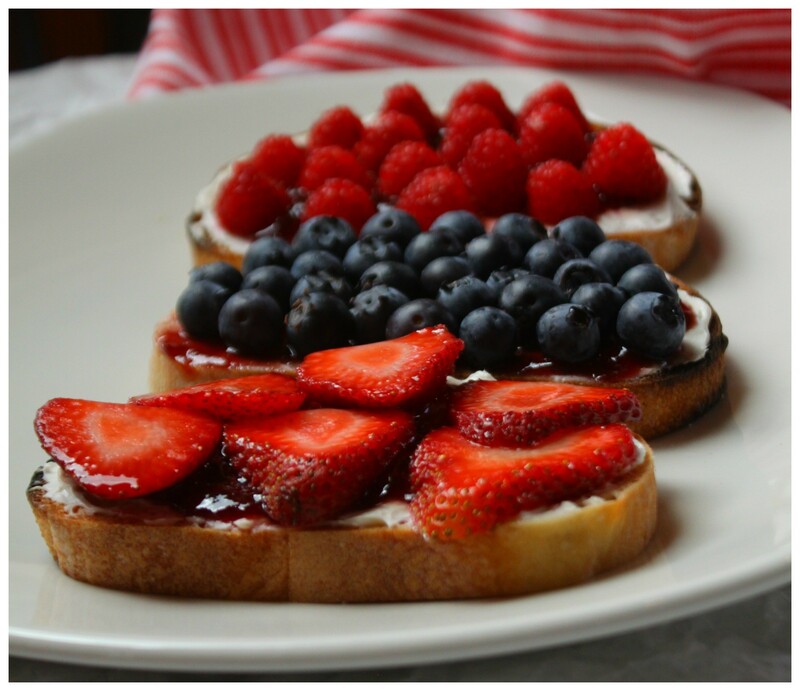 For a little breakfast love and a super fun twist on toast add some cream cheese, a little jam and your favorite fresh berries. From now through the end of summer we will be graced with a plethora of fresh berries to choose from. 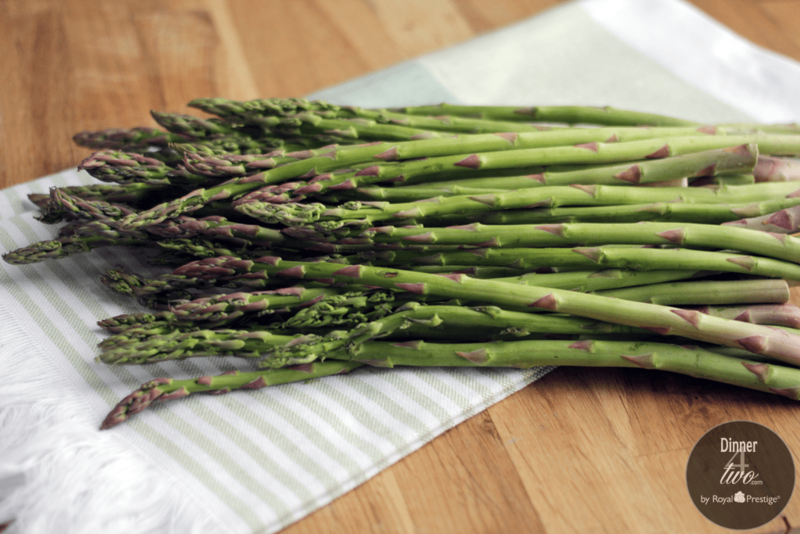 This little treat is a perfect side to accompany an egg dish or tasty as the main attraction; add a cup of coffee or your favorite tea. Take this summer and try a different berry and jam combination as each of the berries come into season. You will fall in love and have so much fun creating and tasting the multitude of different combinations. We promise one thing…you won’t get bored! Our favorite bread for toast is an artisanal sourdough. Toast your bread. While it’s warm add your whipped cream cheese spread, layer on jam and top with beautiful fresh berries. Making your own whipped cream cheese spread is easy. Let the cream cheese sit out to soften, about 2 hrs. In a mixing bowl add the cream cheese and whip with a mixer until its smooth. Add the milk and whip until it’s creamy and thoroughly combined. Store in an airtight container in the refrigerator. It looks good and yes I will make that I do u know that . We had a wonderful time watching and listening to Chef Dan. The food was delicious and Chef Dan was awesome. He explained many things. We learnt a lot of things about the cookware. We would love to purchase them soon. What you are doing here is simply wonderful.